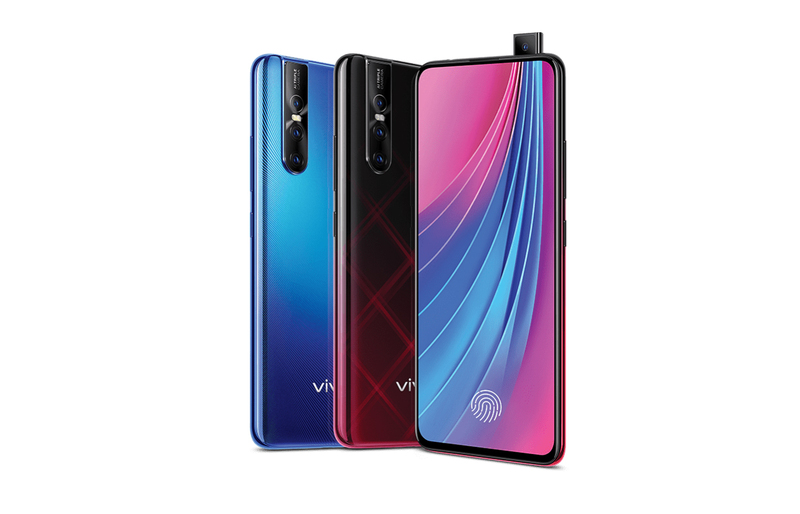 Home» Gadgets» Mobiles» Vivo V15 Pro with 32MP Pop-up Selfie Launched in Nepal; Available for Prebooking! 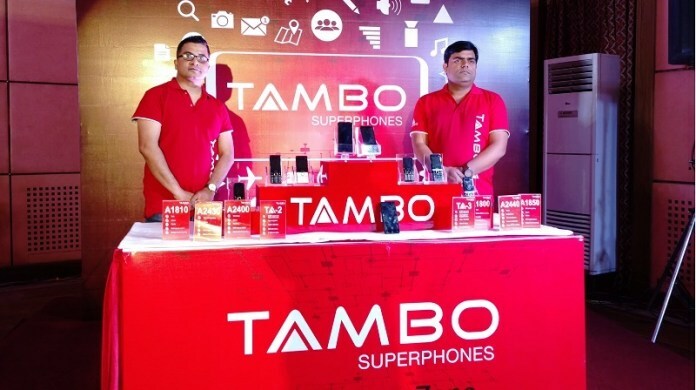 We are excited to see this phone coming to Nepal. This kind of innovation in a product that costs just about 50K is something that would definitely win over the hearts of people. Vivo has had trouble in the past with its pricing but I think they have priced this phone just right. We hope to test this device in flesh to give you our full verdict. 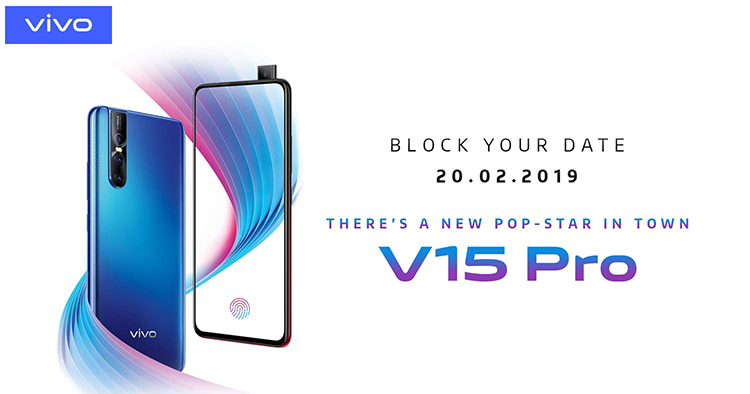 Vivo V15 Pro launched on February 20 internationally. It is one of those crazy+innovative phones from Vivo that have won the heart of us tech enthusiasts. And Vivo has kept its promise of bringing this phone to Nepal. 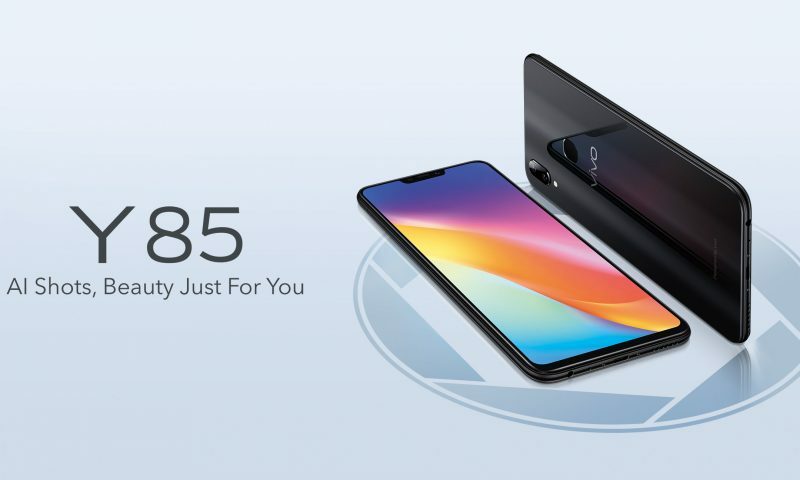 Vivo V15 Pro was launched yesterday, on 7th March, for Rs. 52,490. 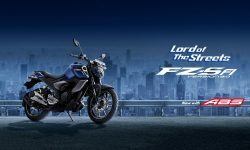 It is now available for pre-booking. So, let me enlighten you with the specifications that are inside this phone. Vivo V15 Pro comes with a Snapdragon 675 processor. This processor isn’t the most powerful chipset you can find on the planet but the good news is: a recent geekbench score showed that the 675 beats even the 710 in AnTuTu. What’s more? 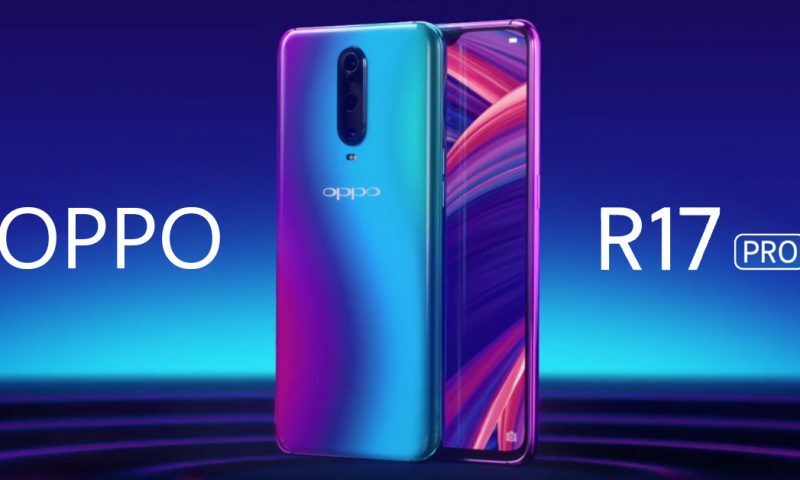 The chipset supports front-facing or rear-mounted triple cameras with features such as portrait mode and 3D face unlock. And, more importantly, unlimited slow-motion videos of HD quality. Qualcomm has also said that they have employed software gaming enhancements that promise to deliver 90 percent reduced janks. The V15 Pro will have a triple lens camera setup at the back, more spefically a 48MP+8MP+5MP combination. The main sensor is expected to be a Samsung-made lens. That is a huge MP count but as we always tell you guys – higher megapixel doesn’t always mean better cameras. We will have to test the V15 Pro ourselves to give you our verdict. This phone will come with 6GB RAM and 128GB internal storage. There is also an 8GB variant. These are beefy specs. Vivo V15 Pro comes boasting attractive color gradients at the back-glass panel. The most exciting part of the phone, for me at least, is the selfie camera. 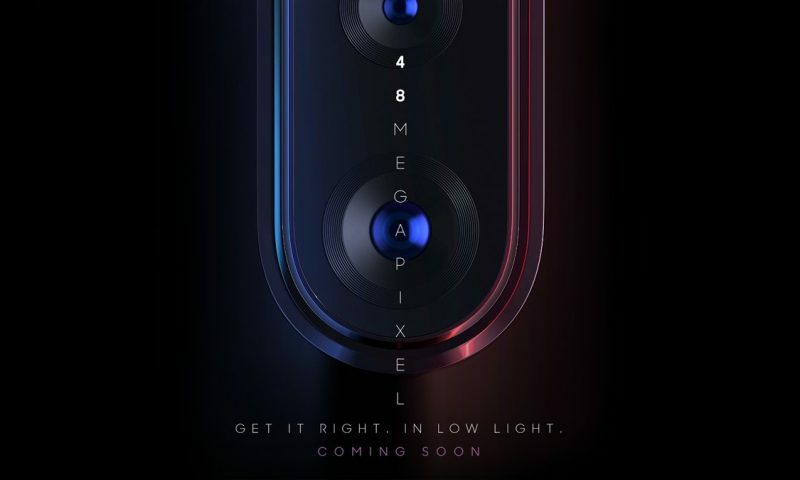 It is a massive 32MP single lens that pops up from the top of the phone similarly to the selfie camera of the Vivo Nex. This means that we will get a real full-screen display on this phone. That is awesome. What’s even more awesome is that the display is an AMOLED panel. This means deep blacks and punchy colors. Just so you know, there’s a fingerprint sensor under the display on this phone.